Use Magento's advanced segmentation tools to generate email re-engagement, suggest related purchases, recover abandoned shopping carts and much more. Profile your Magento customers and once they're imported into MailUp, you can send triggered messages to boost conversions and stimulate new purchases. If you use Magento Multi Store, MailUp is the ideal solution to filter your customers from the online store and transfer the segment to your platform. 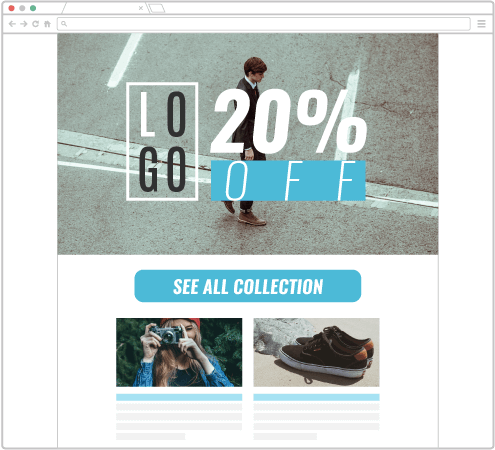 Stay in touch with your customers with triggered emails: you can send out a purchase experience survey or a discount coupon to customers who haven't completed their transaction. Order information is automatically transferred from Magento to MailUp. You can decide when and how often the synchronization will take place, in order to include or exclude customers in subsequent campaigns. To optimize the performance of transaction messages like order and shipping confirmations, passwords and codes, you can use the SMTP+ channel within your Magento e-commerce. The benefits? High deliverability and tracking via SMTP+: this gives you detailed statistics down to individual users – essential for planning future actions. 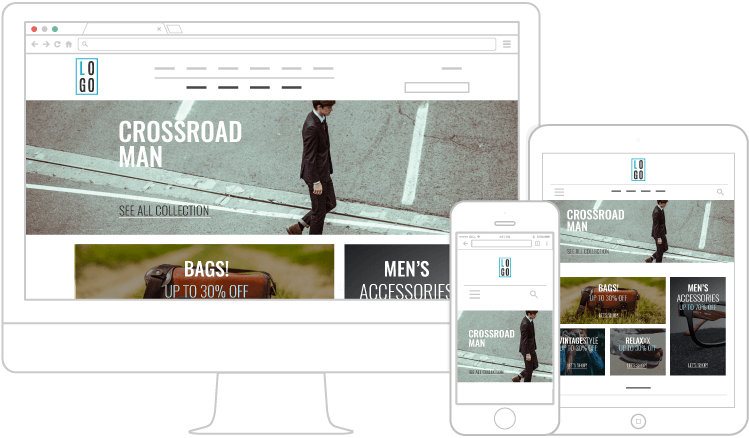 Start sending triggered messages right away using Magento's advanced segmentation tools. We guide you through the best way to use the Magento extension, from installing the plugin to integration with SMTP+. 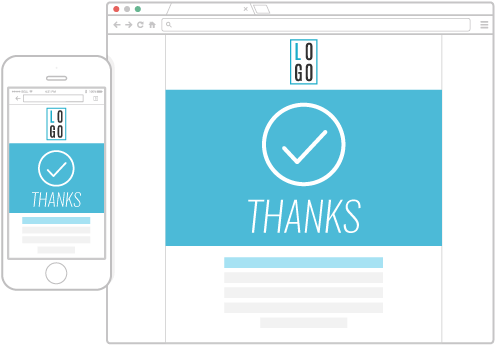 MailUp always offers you the best tools to design, create and monitor your communication campaigns. Get the latest news.